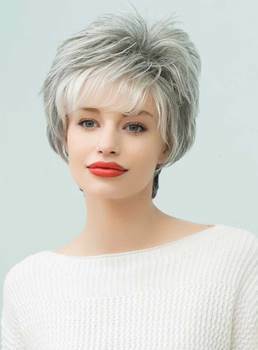 BLONDE UNICORN was created at the beginning of the 21st century, with wigs for women of all ages as the main sales, selling well in Europe and America. 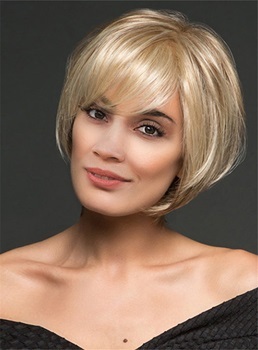 The BLONDE is a symbol of admiration for the blonde hair and blue eyes of European and American women. Thus, the brand of BLONDE UNICORN was established, and the eternal legend was created in the field of beauty. 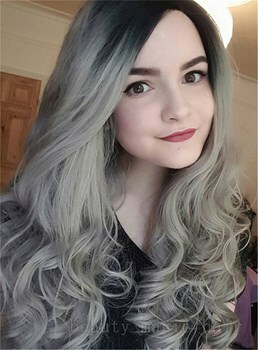 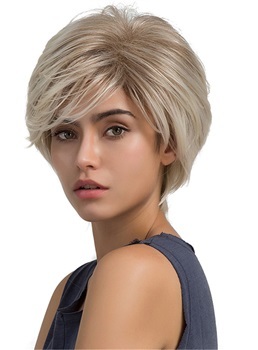 The BLONDE UNICORN wigs, based on the European and American climate, has been developed and designed to achieve comfort, breathability and natural hair . 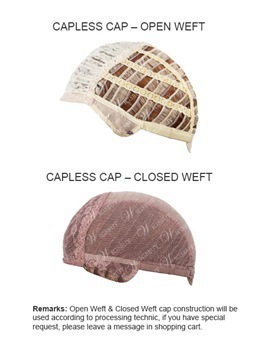 Then use pure hand to change manufacturing, achieve beautiful to wear a firm and convenient effect. 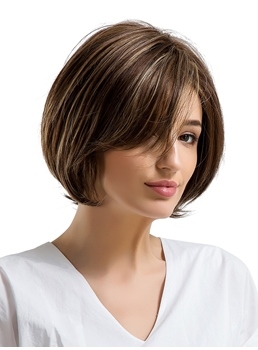 The hair silk USES the import fine hair silk, this makes their product in Europe and the United States to be able to stabilize the best-selling, the raw material that hair silk passes the professional selection, weigh, collect. 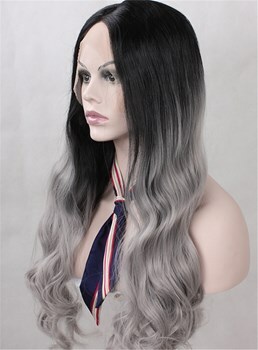 After the design, the manual staff from the elf's straight hair , flowing long hair and curly hair , and some customized styles. 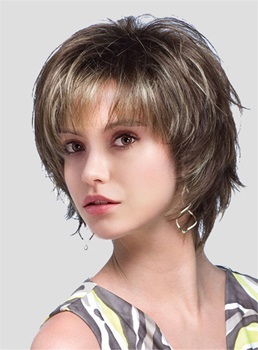 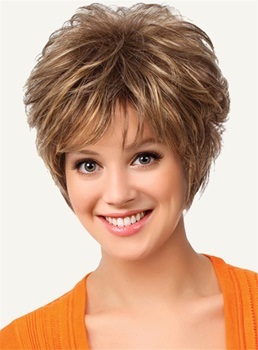 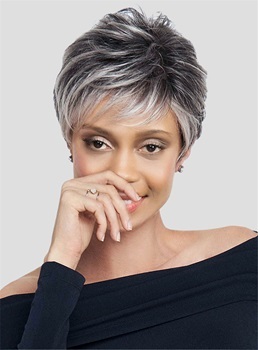 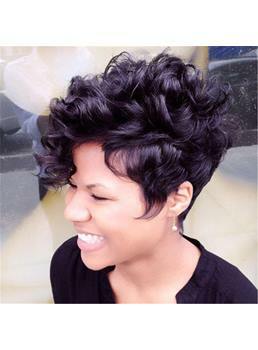 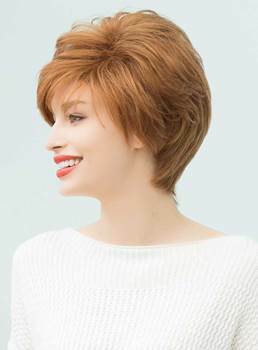 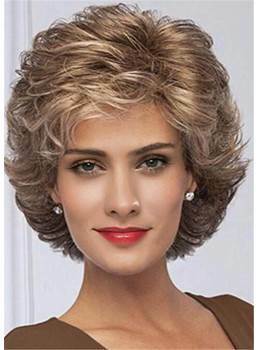 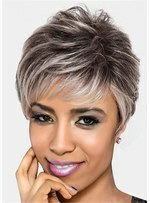 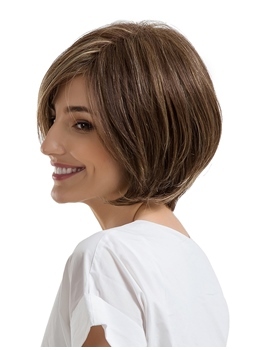 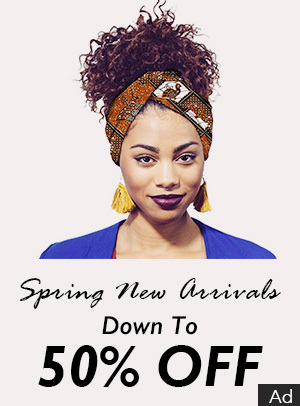 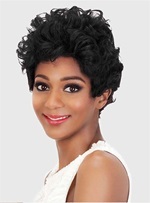 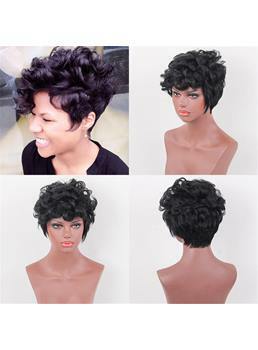 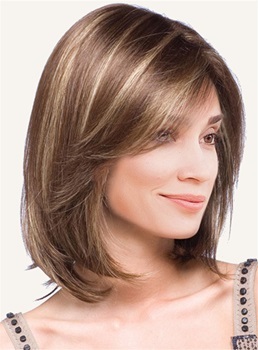 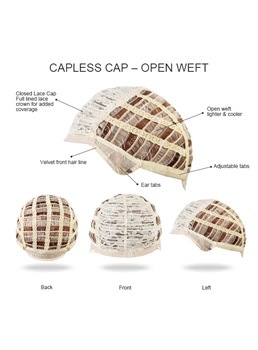 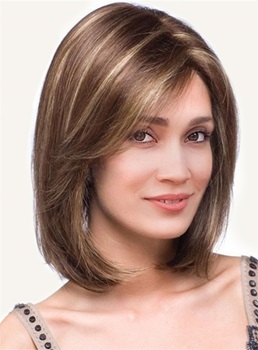 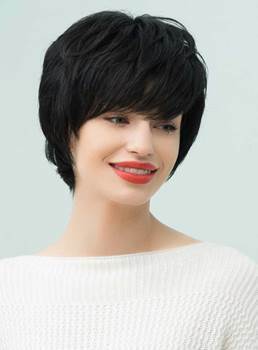 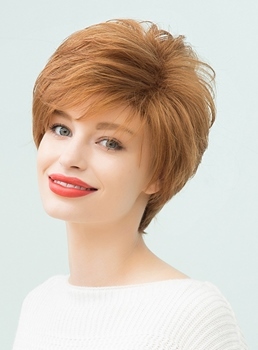 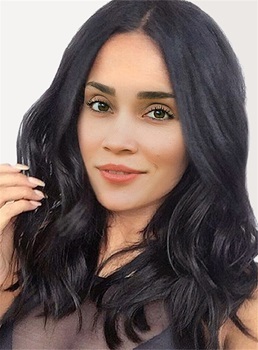 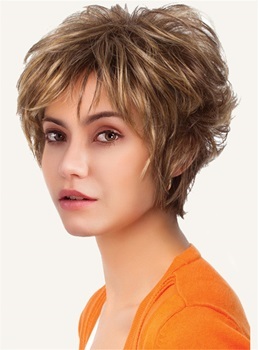 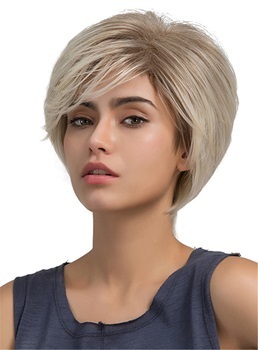 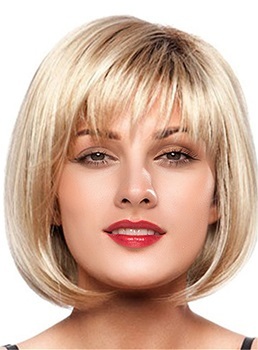 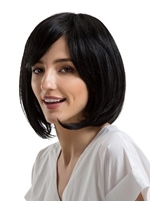 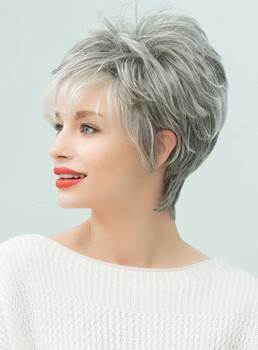 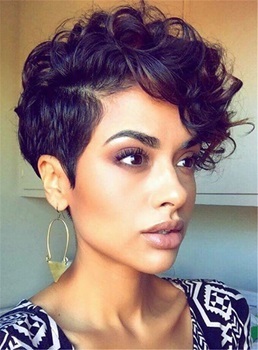 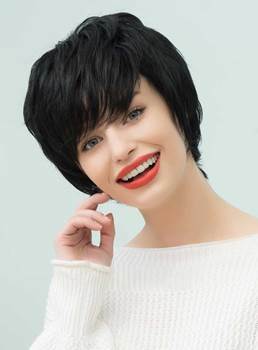 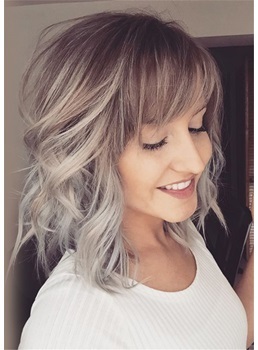 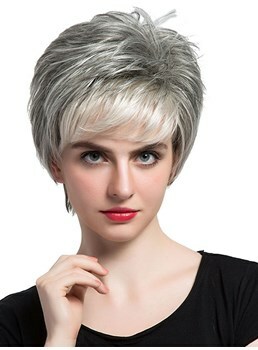 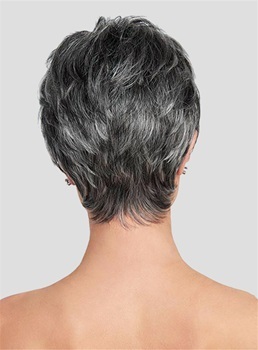 In the top of the short hair, imitation hand-woven wigs, do split seam down process, with the lowest price to enjoy the effect of all mono.Long hair made according to the natural human hair , to breathable, comfortable, with a very low price as wearing a wig as mono. 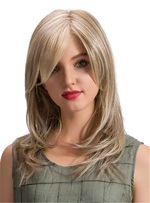 Their pursuit of beauty, not just the diversity of craftsmanship, more is their efforts and meticulous work on the product, insisting on the quality of BLONDE UNICORN wigs to bring the great beauty of hair word.Chaplin once said --- time is a great writer, it will give everyone a perfect ending.Then BLONDE UNICORN ingenuity of the craft quality, will become the trend of leading fashion wigs.